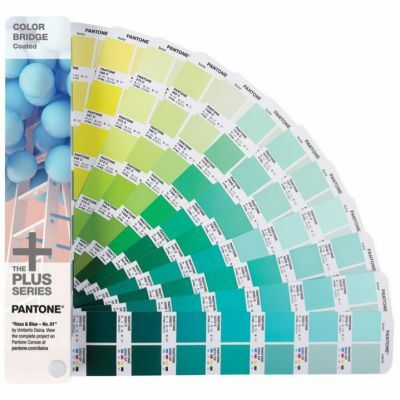 The Pantone Colour Bridge Uncoated is a multi-purpose tool for printers, graphic designers and web masters. 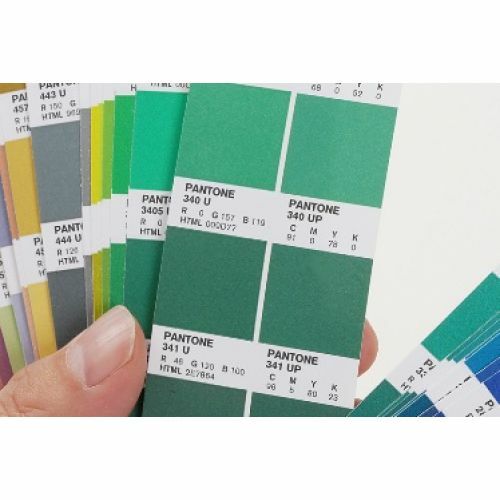 It is best used for determining how a solid colour will look when reproduced through four-colour printing process on uncoated materials, as well as a HTML value reference for digital media and web design. 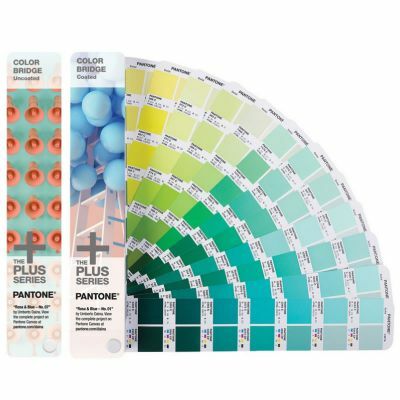 This guide features 1,845 Pantone Matching System colours shown side-by-side with their four-colour process printed equivalents on uncoated paper, enabling printers and designers to quickly determine how closely solid Pantone colours can be matched in CMYK. 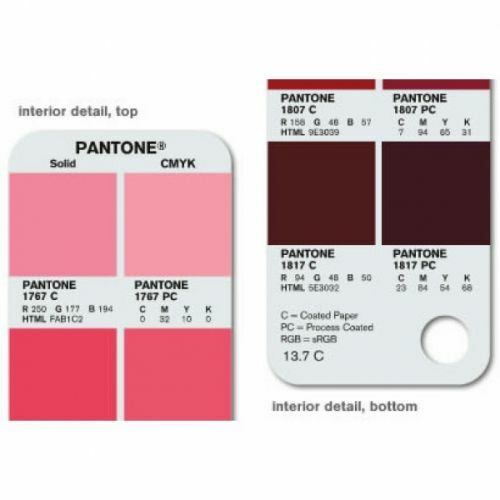 Colours are each displayed along with coordinating numbers and CMYK, sRGB and HTML values so that graphic designers and web designers can easily translate Pantone colours to their ultimate printed or digital design intent. 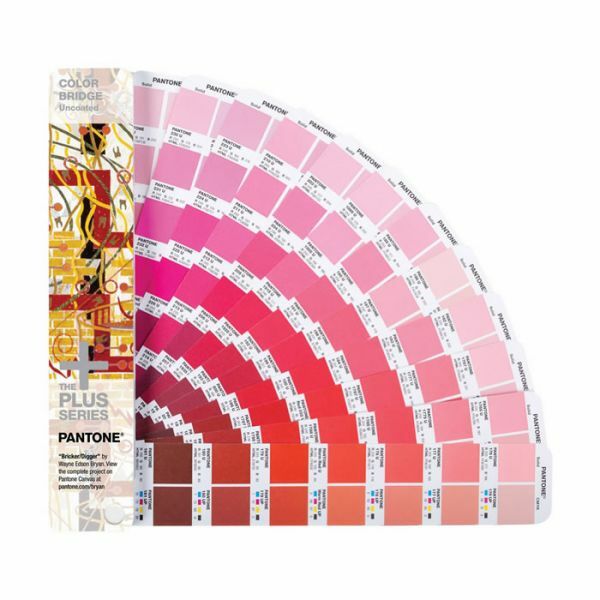 The 112 new Pantone colours have been added to the front of the guides and all colours are predominantly arranged chromatically to allow for ease in locating colour families and ranges. Printed colours bleed off both page sides so they can be best analysed for matching when guide pages are laid on top of printed work. An index can be found in the back of each guide for easy location of colours and numbers. 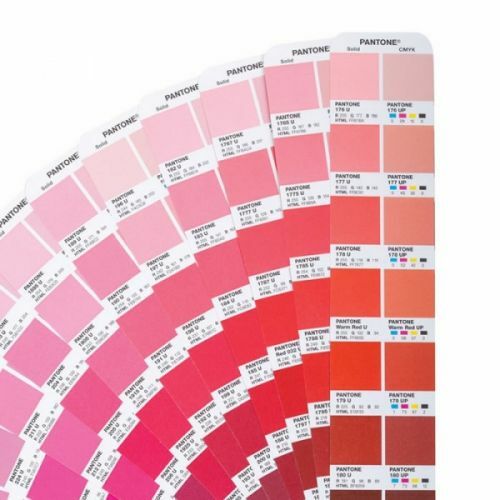 The convenient fan guide format allows for optimal colour scanning and portability. Guides are produced on text-weight paper in order to best simulate the most commonly used industry printing materials. A lighting indicator tool can be found at the back of each guide, allowing the user to instantly understand if current lighting conditions are suitable for accurate colour evaluation and matching. 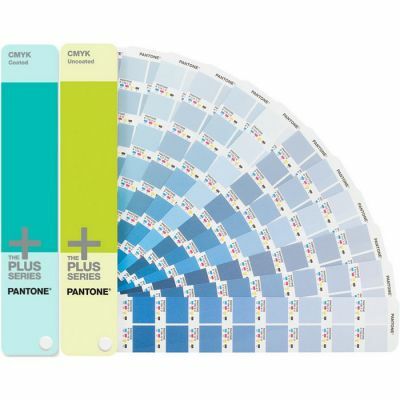 Demonstrates the effects of printing on uncoated stocks for each colour.